Best Penang Asam Laksa In Klang Valley @ Asia Cafe, SS15 – Ladies and gentleman, I have found the best Penang Asam Laksa in Klang Valley and it’s located at the famous Asia Cafe at SS15, Subang Jaya! I am always in search of good Penang-food in Klang Valley, when I craved from Asam Laksa, I usually will go to the Kedah Asam Laksa at Taman Bahagia open-air food court there. 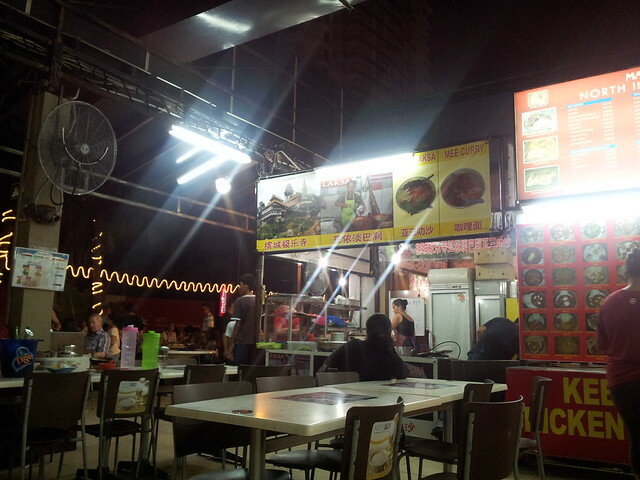 Now, this new one at Asia Cafe will probably replace my visit to Taman Bahagia. Why it’s so good? Because it’s run by the daughter of the famous Air Itam Asam Laksa in Penang! So it’s very authentic. 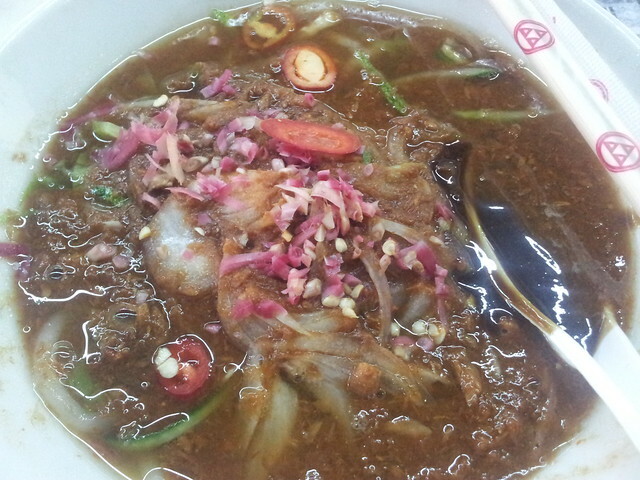 Price is of course higher than Penang, at RM5.00 per bowl. They sell Curry Mee also, but I am more interested in Asam Laksa and the original stall in Penang does not sell Curry Mee. Taste wise is very good. I finish the soup, but then one imperfection is there’s very little fish in the soup. Too bad. I went there today and found that the stall is total empty. Have they moved somewhere? 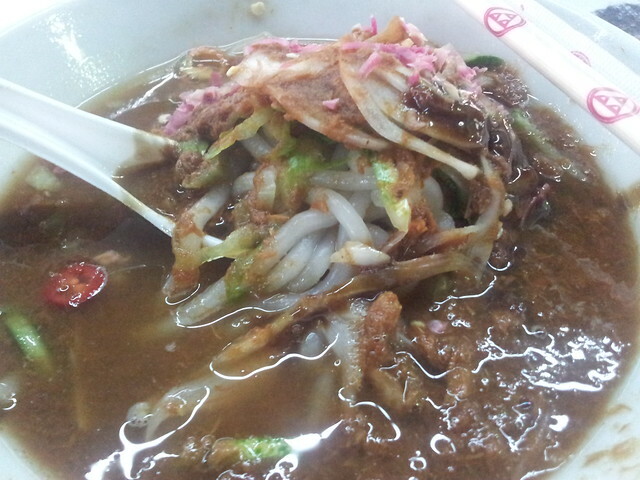 I miss this asam laksa. I think they move to Klang .. try googling Angcle Peoh ayer item Laksa . I believe it’s the Asia Café one .